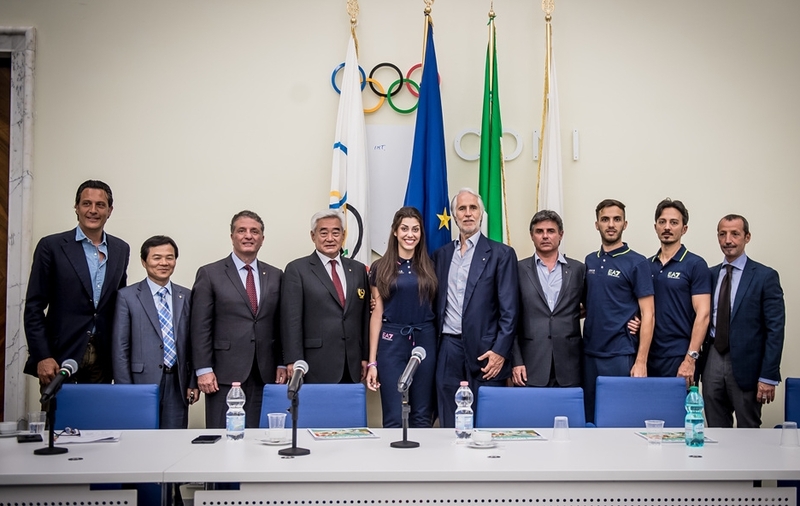 ROME, Italy (May 30, 2018) – World Taekwondo, in partnership with the Italian Olympic Committee (CONI) and Italian Taekwondo Federation, today held a press conference at the CONI headquarters ahead of the first ever Roma 2018 World Taekwondo Grand Prix. 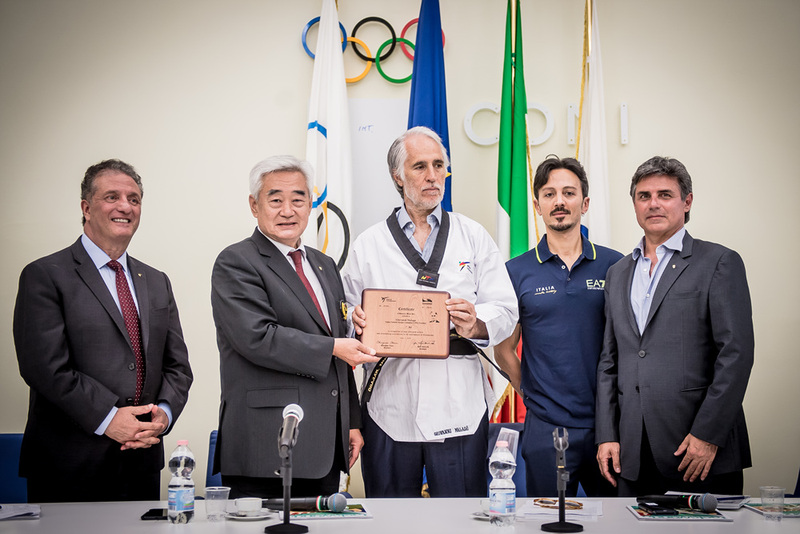 World Taekwondo President Chungwon Choue was joined on stage by CONI President Giovanni Malago, and World Taekwondo Council Member and Italian Taekwondo Federation President Angelo Cito. Speaking at the press conference, President Choue expressed how happy he was for Italy to be hosting their first ever Grand Prix and stated his belief that the competition would be a significant moment in the history of taekwondo in Italy. 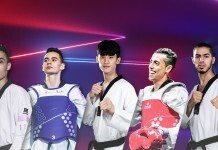 Italy recently qualified three places for the Buenos Aires 2018 Youth Olympic Games, which President Choue referred to as evidence of the significant growth of taekwondo in the country in recent years. In recognition of the role that CONI President Malago has played in the development of taekwondo in Italy, President Choue presented him with an honorary 7th dan black belt.